Vivid flowers, well-manicured grass, and stone pathways are great additions to any backyard. 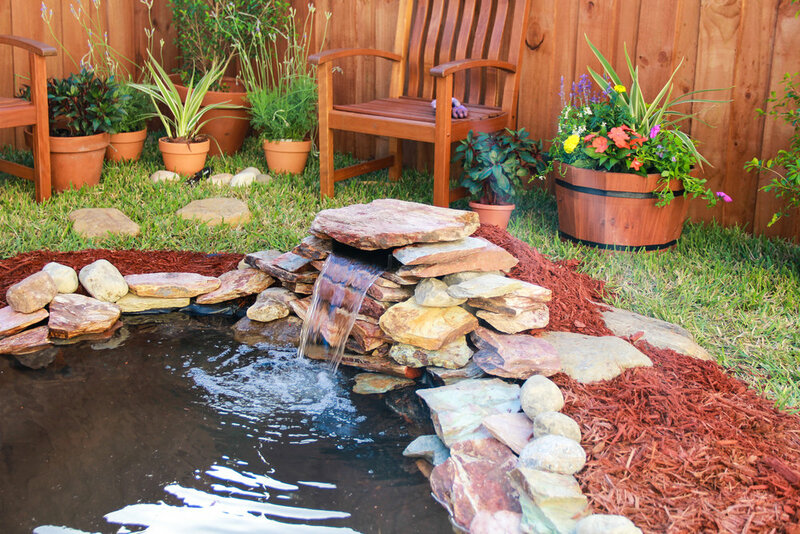 But to truly boost the status of a yard, few features make a bigger splash than a water feature. 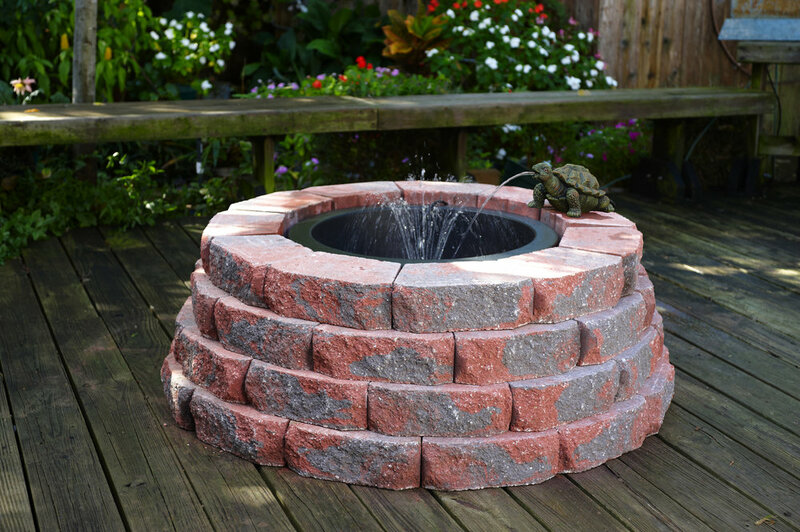 Water features create a centerpiece, an oasis of soothing sounds. Some may shy away from building one, thinking it too difficult to do themselves and too expensive to hire a professional. 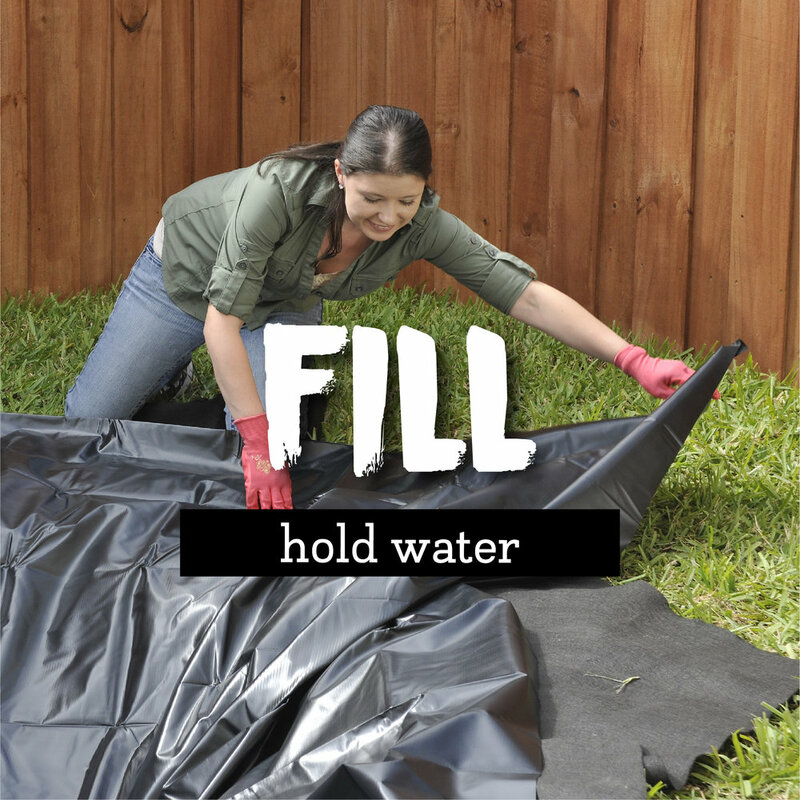 But creating a water feature doesn’t have to be difficult, especially if you prepare properly and use supplies engineered to make the job manageable. That was the ultimate goal when creating the TotalPond brand. 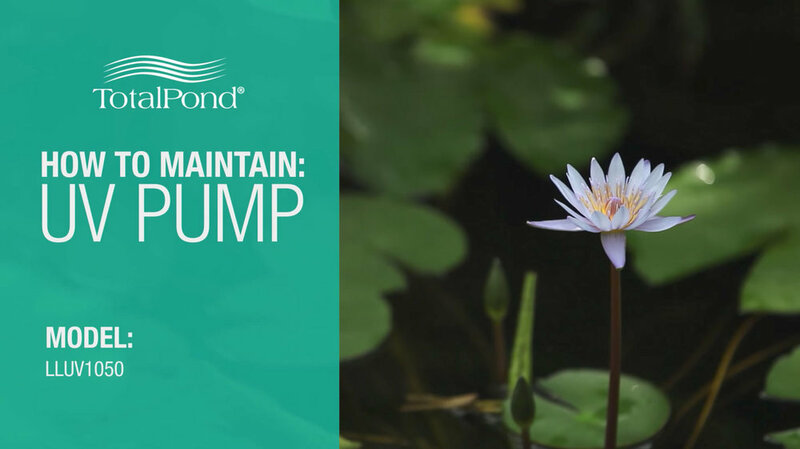 With over 50 years of combined experience, the TotalPond team continues to produce innovative products that simplify construction as well as maintenance. From pumps to lighting to decor, we offer the latest technology and everything you need to create a unique waterscape. 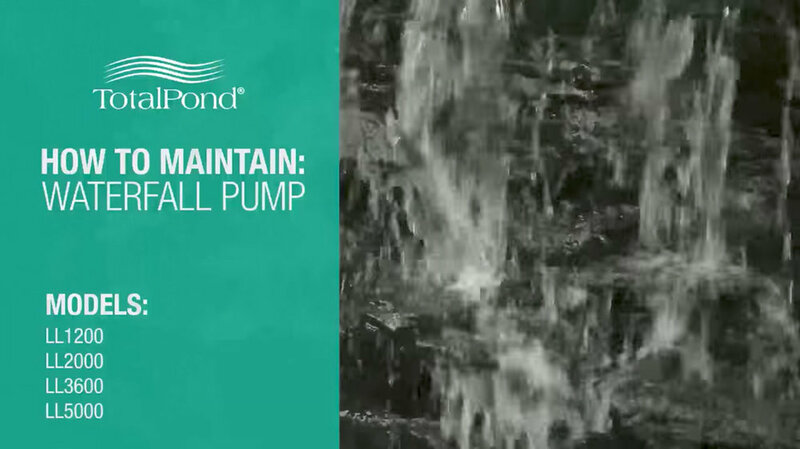 TotalPond products are available at The Home Depot. Click an image below to be open the video on YouTube.